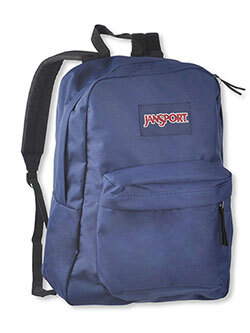 Fashion is all about showing off your personality! 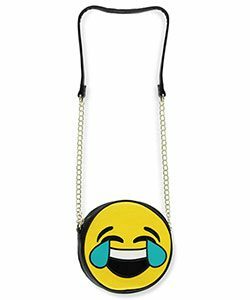 There’s no better way to express yourself than with this kids fashion trend that adds colorful, creative emojis to the mix! 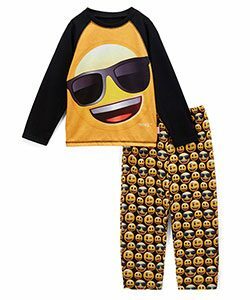 Take kids’ looks to new heights with trendy emoji-inspired pajamas, clothes, and accessories. 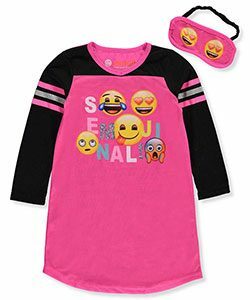 Give bedtime a boost with this playful nightgown that comes with a matching eye mask! He’ll love the cool style and cozy comfort of these 2-piece pajamas. This colorful Olivia Miller purse will brighten up any outfit. 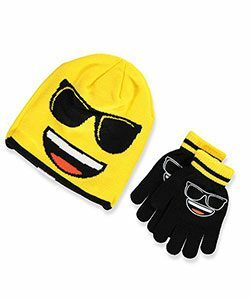 Keep the cold at bay with the bright colors and fun style of this beanie and mittens set. 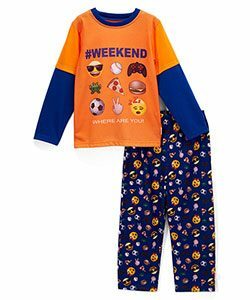 He’ll be ready to lounge and snooze in this sporty 2-piece pajama set.